Have you taken the time to declutter your inbox recently? 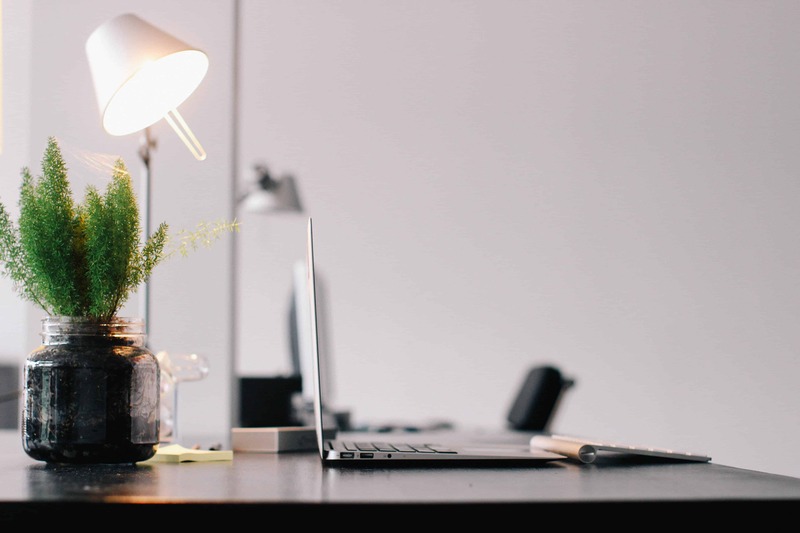 If you have had the same email address for several years (or in my case – 17 years), chances are you have accumulated a lot of unnecessary email clutter. 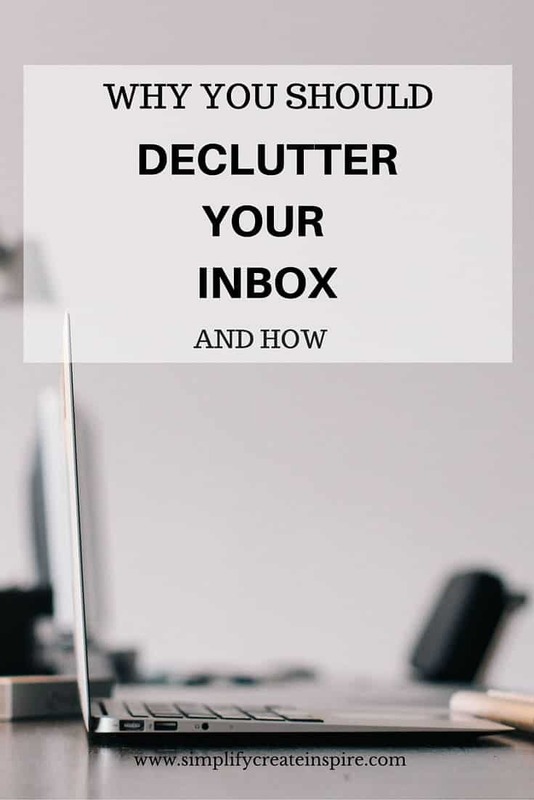 A cluttered inbox can be downright stressful, plus it is a huge time waster! Instead of spending 30 seconds navigating through some organised folders and finding what you are looking for instantly, you are left scrolling through pages and pages of old emails, or worse… trying to use the search tool and coming up without any hits! PANIC TIME! But an organised and decluttered inbox will prevent this from happening (unless of course you really did delete the email by mistake). When you are already busy, the last thing you need is to waste your time trying to sort through the mountains of emails. Less is definitely better. In some cases, we hold onto what we perceive to be important, particularly in regard to work related emails. And sometimes this is actually essential. 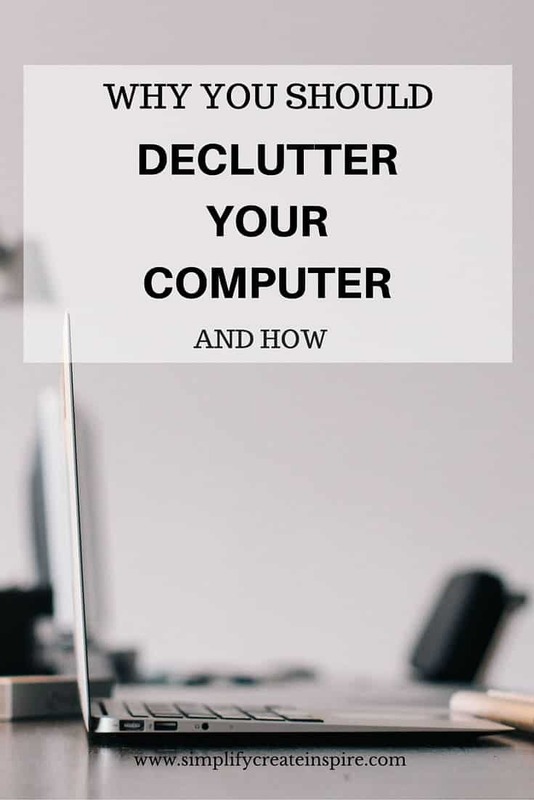 But in most cases, you can certainly let go of most of what arrives in your email inbox. This is the big one. It is going to take a while if you have been hoarding for years. Trust me… I know! But go through and cull all unnecessary emails from your inbox. This means scrolling through each of the pages of stored emails and bulk deleting anything you know can go. Although in some cases, you may need to open your emails up to confirm they are safe for deleting. Repeat this process in each of your folders too. Now that you only have the important stuff left, make sure you have a neat and organised system to keep your inbox clutter free. The best way to do this is to create folders and subfolders with clear names and purposes. However be mindful if you are on a work email account that your folders have appropriate and professional names. Of course keep your work email full of work content too… resist the urge to use it for excessive personal use! Over time most of us subscribe to many different newsletters, or we are automatically added to them if making online purchases or enquiries through different websites. There are also those spam emails that come in no matter how hard we try to avoid them. Set your junk mail filters to a level that suits your use. This may be exclusive so only emails from your contacts come to your inbox, however in most cases somewhere in the middle is more suitable, to catch most of the spam before it hits your inbox. You will still want to double check sometimes that something important hasn’t gone to your junk mail folder. If there are newsletters and other emails you receive on a regular basis that you never even open anymore, take 10 seconds to open them, hit the unsubscribe button and complete that process. Less junk mail coming into your inbox means less time wasted sifting through the unwanted emails. It also means less distractions and therefore more productivity! This can be done as the emails come in, as an ongoing process. I do this continually as 17 years with the same email means I have a lot of incoming emails! Now it is time to enjoy your more organised and decluttered inbox!! Feels good… right? I so need this. My work account is horribly stuffed. I use it also for blog correspondence, and I still have six-word post entries from bloggers that I used, but haven’t thanked them for – and those are from months ago!